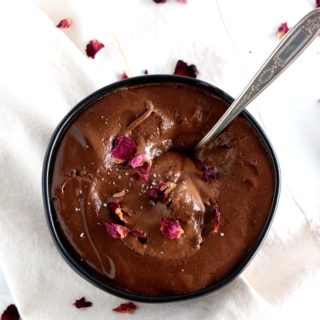 Successfully saved Dark Chocolate Mousse (the one and only) to your Calendar. You can also save the ingredients to your Grocery List. The one and only chocolate mousse I ever make. Just three ingredients, no added sugar, and it's done. This recipe keeps impressing my guests every single time.